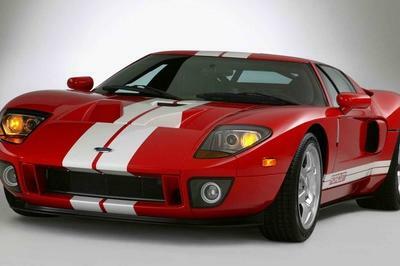 Ford introduced its GT supercar in 2004 as a street-legal reimagining of the legendary GT40, the racer that managed to clinch epic victory over Ferrari at Le Mans in the mid to late ‘60s. 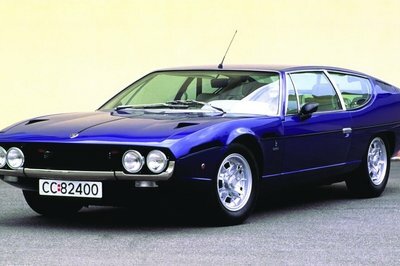 The first-gen GT offered buyers a chance at all-American mid-engine glory, bearing a supercharged 5.4-liter V-8 sending 550 horsepower to the rear axle. Production ended in 2006, but nine years later, at the North American International Auto Show, the Blue Oval introduced a successor. The second-gen GT got updated styling, lightweight carbon fiber and aluminum construction, and a twin-turbo V-6 engine making 647 horsepower. The new GT went on to repeat its historical victory at Le Mans, solidifying its position as a winning race-bred street machine. With its heritage now secure, the Ford GT program might be searching for a new target, and Porsche could provide the perfect bull’s-eye. Say hello to the GT’s little brother, the GTS, a more affordable American mid-engine sports car designed to topple the mighty 911. 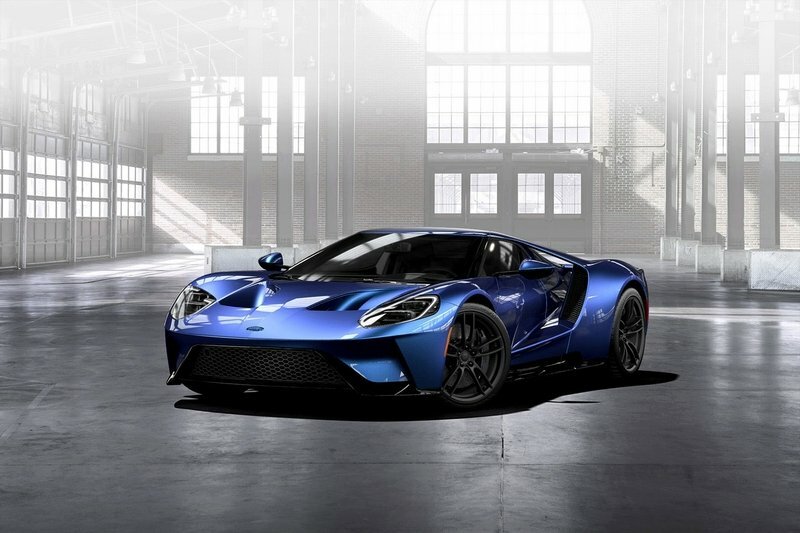 While it may look similar to the GT, a Ford GTS would be practically all-new, with smaller exterior dimensions, a fresh engine package, and a price tag more in line with Germany’s most famous performance machine. Of course, this is all speculation, as we don’t have anything solid to go off. But, if Ford did build such a GTS, what would it bring to the table? Read on to find out. 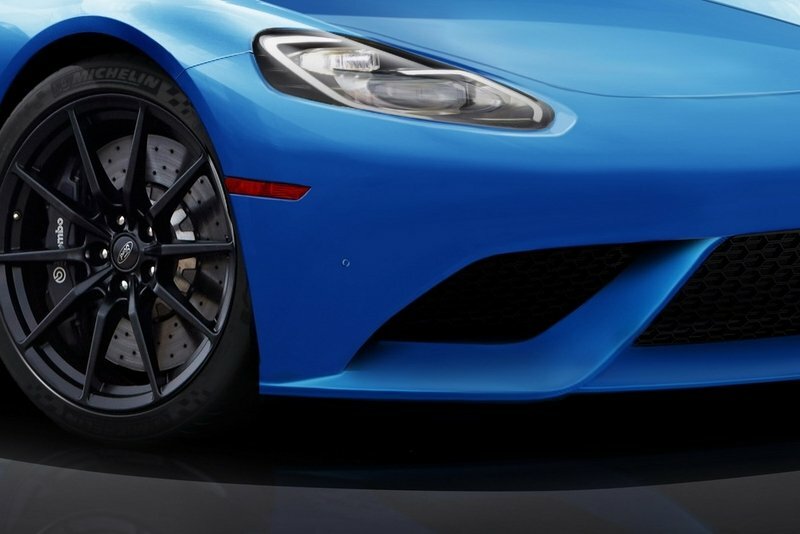 Continue reading to learn more about the Ford GTS. 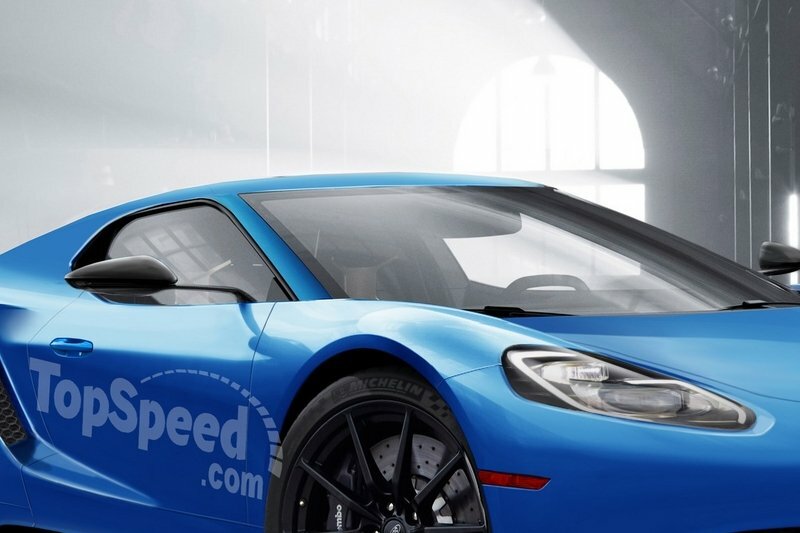 Second-generation Ford GT pictured on the left, Ford GTS rendering pictured on the right. In terms of styling, the Ford GT is low and wide, bearing all the traditional touches of a high-performance sports car. The intakes are deep, while the rear end flares out with purpose and poise. Indentations in the nose direct airflow up and over the cabin, while the side intakes direct atmosphere through the tail section. Ford spent a good amount of time perfecting the GT’s active aerodynamic set-up, but such features are unlikely to make it to the GTS. 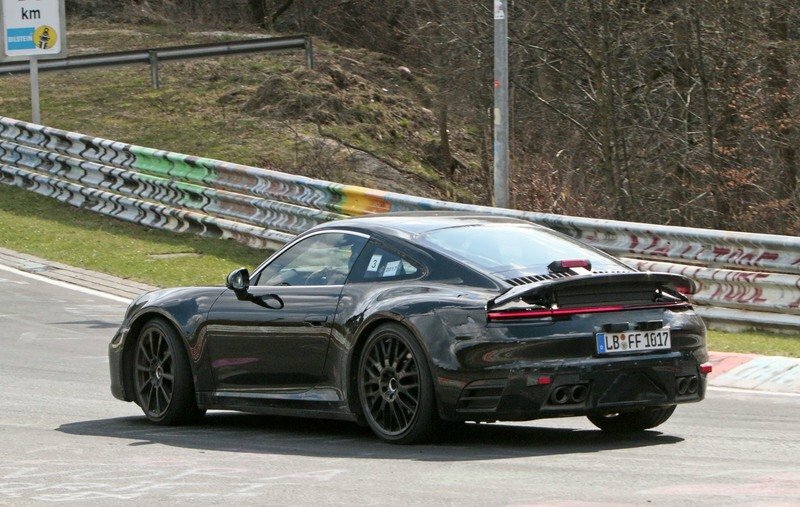 There might be a bit of electronic wizardry for the rear spoiler to offer either increased rear stick or reduced drag, rising and falling as dictated by the car’s computer, but it’s unlikely to be as advanced as what you get on the GT. Dimensionally, the GTS would also be smaller than the GT, coming with a similar width and length as the Porsche 911. It’ll also probably be quite a bit shorter as well. For reference, we’ve listed the 911 Carrera’s exterior dimensions below. In terms of construction, the Ford GTS will eschew the carbon-laden exterior of the GT, and instead opt for more traditional bodywork instead. In terms of construction, the Ford GTS will eschew the carbon-laden exterior of the GT, and instead opt for more traditional material for the bodywork instead. Aesthetically speaking, the headlight housings will look quite similar to the GT, drawing back and into the front fenders and tagged with bright L-shaped daytime running lights. The side-view mirrors will get ultra-thin stocks, while plus-sized multi-spoke wheels will sit in the corners. The intakes in the nose and side pods will be simplified, with smaller dimensions and black honeycomb inserts. The center section should get a mid-mounted exhaust with two rounded pipes. In back, we’d expect to see twin rounded taillights in the corners, while the center section should get a mid-mounted exhaust with two rounded pipes. A subtle diffuser element finished in black will hug the pavement. The nose won’t get the same aero indentations as the GT, but should come with the option for twin racing stripes, as is tradition. The doors will open outward in a traditional fashion, rather than up and out like the GT. Note: exterior dimensions are for the Porsche 911 Carrera. Note: Ford GT interior pictured here. 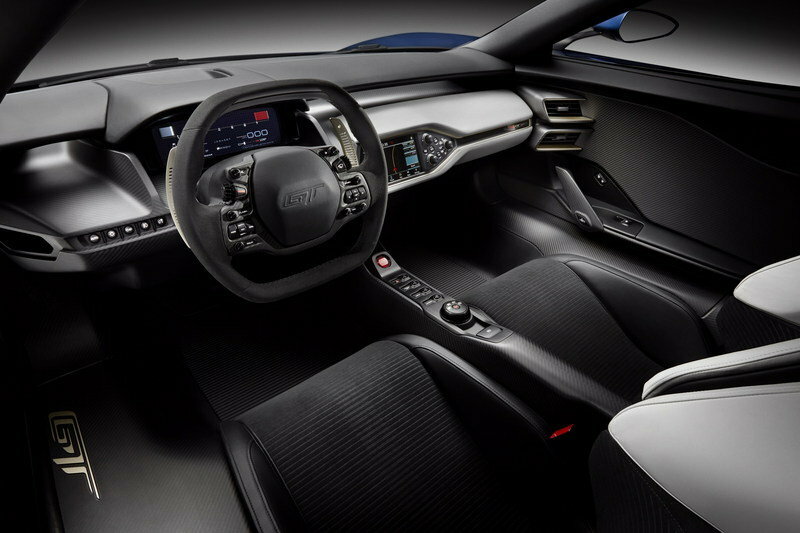 Inside the Ford GT, you get a simplified cabin layout with space for two passengers, a carbon dash, heavily bolstered sports seats, and a squared-off steering wheel. The instrumentation is digital, and the trim is made from brushed metal. 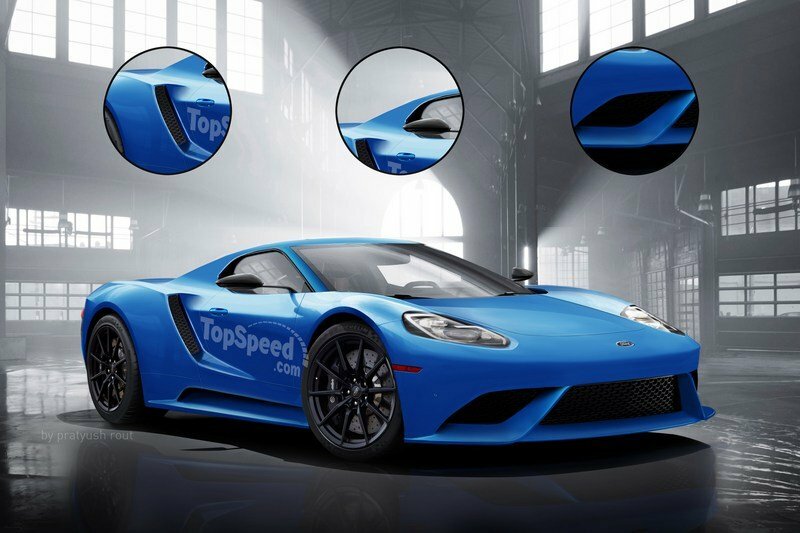 A Ford GTS will likely incorporate a similar layout, but replace some of the bits and pieces with more conventional items. For example, the carbon dash will get some kind of Alcantara-trimmed polymer, while the digital instrumentation will be analog. However, the sport seats should remain, as will the squared-off steering wheel. The focus will continue to be on simplification, but more hard buttons will be in place, and the digital elements will be downgraded slightly. As far as driver engagement goes, all the pieces that pilots touch will continue to be of the highest quality. Note: Ford GT engine pictured here. The current Ford GT comes equipped with a twin-turbo 3.5-liter EcoBoost V-6 that produces 647 horsepower and 550 pound-feet of torque. Routing that output to the rear axles is a standard seven-speed PowerShift dual-clutch transmission, and properly motivated, the GT can do the 0-to-60 mph sprint in roughly 2.9 seconds. That’s a good amount of go, but the GTS won’t be quite that quick. Rather, we think a detuned version the previously mentioned turbo six-cylinder would be a good fit, possibly with around 400 horsepower sent to the rear wheels. Alternatively, Ford could use the same turbocharged 2.3-liter EcoBoost outfitted to the Mustang and Ford Focus RS. In the Mustang, the four-cylinder makes 310 horses, but on the RS it makes a much more substantial 350 horses, so a little more on top isn’t totally out of the question. We think a detuned version the previously mentioned turbo six-cylinder would be a good fit, possibly with around 400 horsepower sent to the rear wheels. Alternatively, Ford could use the same turbocharged 2.3-liter EcoBoost outfitted to the Mustang and Ford Focus RS. As for transmissions, a high-performance automatic still makes sense, but another popular option could be a manual. We’re thinking the same three-pedal six-speed as the Focus RS, plus the same 10-speed automatic offered with the refreshed Mustang. The automatic will equip shift paddles on the steering wheel, while the manual should get an automatic throttle blip function for smoother downshifts. 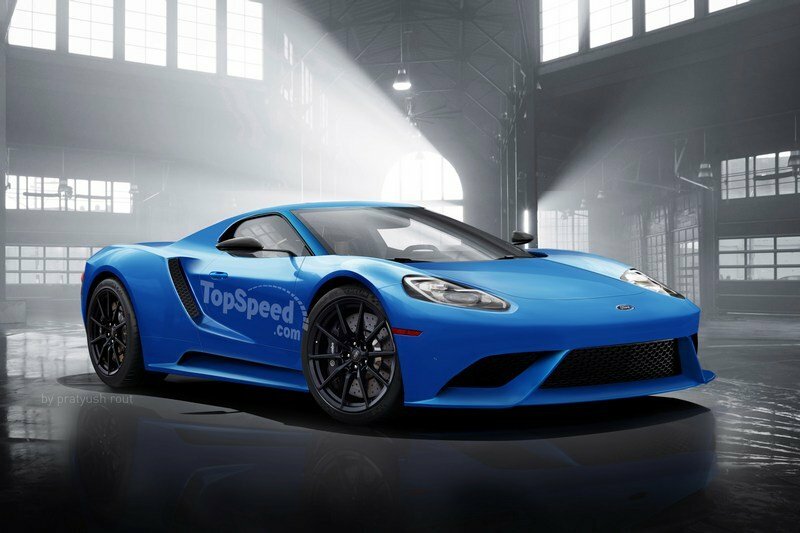 All said and done, the Ford GTS should manage to crack the 60-mph barrier in just under 4 seconds, all while raging on to a top speed of 185 mph. The regular GT arrived on the scene with a carbon fiber monocoque, aluminum subframes, and thin exterior glass similar to what’s used on smartphones, all in the name of reducing weight. The GT’s final curb weight tips the scales at less than 3,000 pounds, which is downright feathery for a car in this segment, blessing it with an impressive power-to-weight ratio. 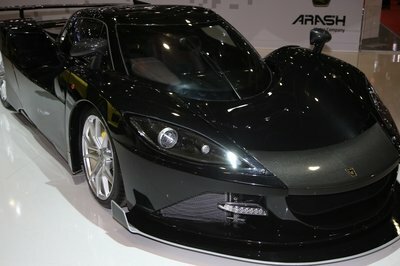 The GTS, however, will likely be significantly heavier, despite its smaller dimensions. The underpinnings won’t include the GT’s carbon monocoque, but rather a more traditional architecture incorporating less composites and aluminum and more steel instead. The glass will be of normal thickness as well. The underpinnings won’t include the GT’s carbon monocoque, but rather a more traditional architecture incorporating less composites and aluminum and more steel instead. The GT also gets a pushrod suspension system, but we think the GTS will get a more straightforward independent set-up, especially given its relaxed stance on aerodynamics. Behind those large multi-spoke alloy wheels, however, you should find similar Brembo brakes, with impressive multi-spoke calipers and plus-sized drilled rotors. The front intakes will likely feed the stoppers with cool air to keep them chilly during the occasional track outing. The tires will be uber-sticky Michelin Pilot Sport Cup 2 compound, the same rubber that’s used on the GT. 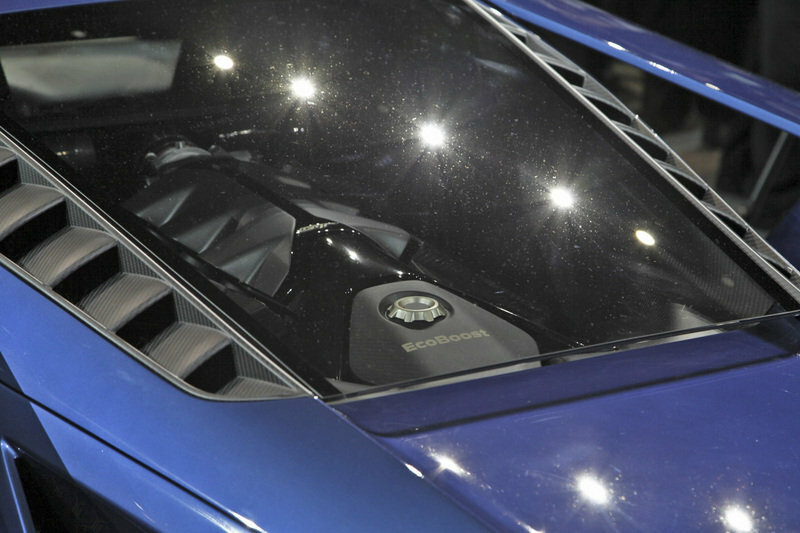 The regular Ford GT retails for a whopping $450,000, which is a sizable chunk of change, all things considered. The Ford GTS will promise a similar experience but for a fraction of the price. We’re thinking between $80,000 and $100,000. That price differential could be bridged with a variety of engine options, with less expensive trims equipped with a turbo 2.3-liter four-cylinder, and the top trim getting a turbo 3.5-liter V-6. There’s a huge variety of 911 models available right now, but the Ford GTS would strike at the heart of the Stuttgart lineup, which is currently primarily occupied by the Carrera. 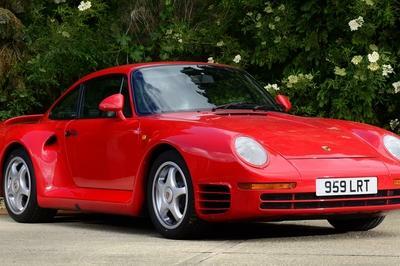 Equipped with a 3.0-liter six-cylinder engine mounted way out back, the Porsche makes 370 horsepower at 6,500 rpm. Acceleration figures look like a sprint to 60 mph in 4.4 seconds with a manual transmission, and 4.2 seconds with a PDK automatic. That number drops to 4 seconds flat with the Sport Chrono package. Pricing starts at $91,000. While it might mount its engine in the nose, the Z06 would surely be a competitor for the mid-engine Ford GTS. This is the bad boy of the Chevy lineup, boasting 650 horsepower and 650 pound-feet of torque from a fire-breathing supercharged 6.2-liter V-8 – as is tradition for a ‘Merican sports car. 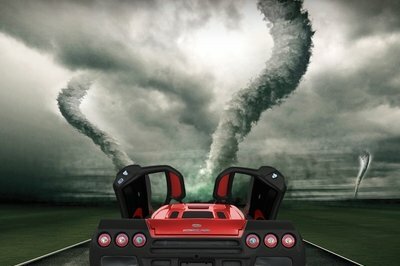 A run to 60 mph takes just 3.3 seconds, while top speed clocks in at over 200 mph. That makes it faster than the GTS in a straight line and at the top end as well, and with an MSRP that starts at just over $80,000 it should be less expensive, too. 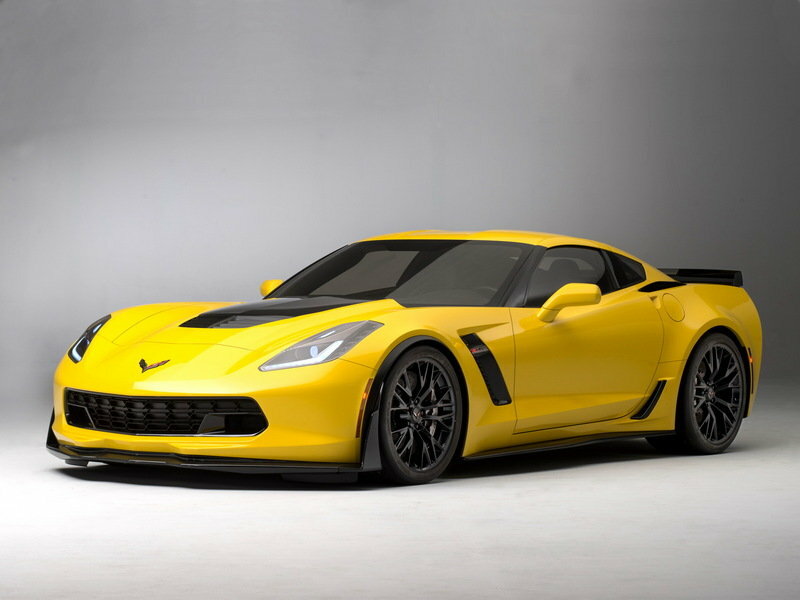 However, with that big V-8 placed up front, the GTS should have the Z06 beat in the corners. Maybe. Obviously, we’re pretty big fans of the Ford GT, which makes the idea of a more accessible little brother equivalent quite the exciting prospect indeed. 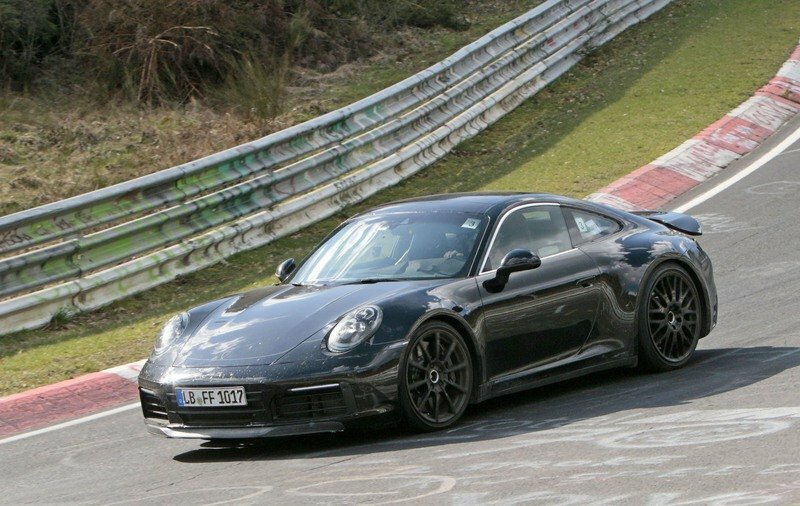 But it’s not easy to take on the likes of the 911 – Ford would need to pull out all the stops in making sure it handled appropriately, while still reigning in the costs to keep it relatively affordable and in the right segment. 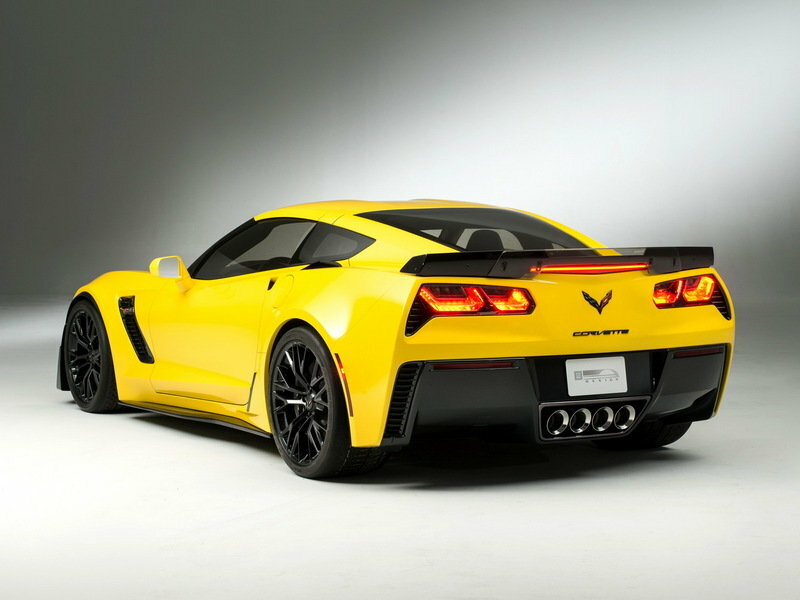 Then you have the challenge from Chevy with its Z06 bombshell adding further pressure. Granted, it’s a bit of a long shot, but given the huge popularity of the GT, we don’t think a GTS model is completely out of the question. What do you think? Let us know in the comments section.